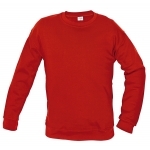 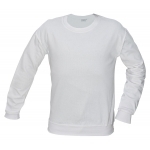 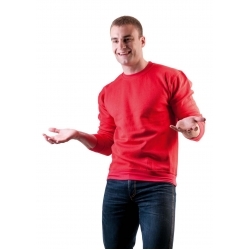 High quality sweatshirt with spherical-head sleeves. Teaselled inner side. Suitable for printing and embroidery, 300 g/m2.